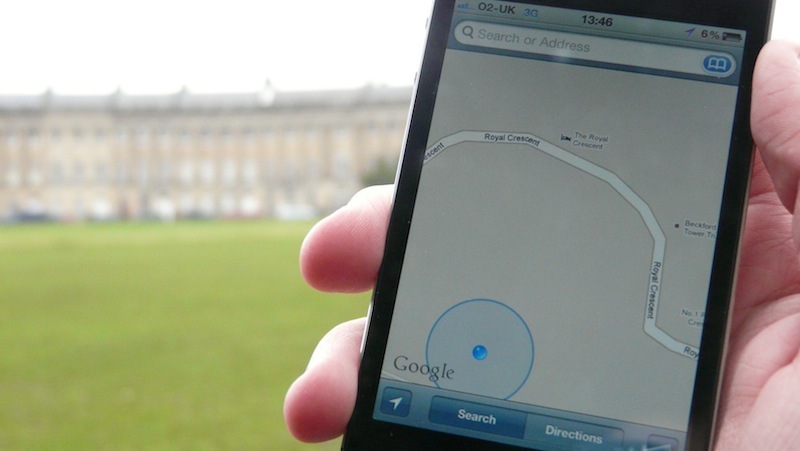 With all-you-can-eat data connections and global positioning chips embedded within smartphones, the ability to track down a lost or stolen handset has become significantly easier, sometimes resulting in a criminals apprehension and the swift return of said device. However, a case in New Jersey has highlighted the dangers of vigilante justice when it comes to tracking down and apprehending a suspect that may have stolen your phone. US youth baseball umpire Carl Ippolito was arrested on charges of simple assault and disorderly conduct after he tracked down a man who had supposedly stolen his cell phone from his car, confronting and then punching him when he denied he had been involved in the disappearance of the device. Ippolito had used his son’s phone to track the missing iPhone to a location nearby, coming upon Brent Johnson who was talking on an iPhone similar to the device that had been stolen. When confronted, Johnson denied he was involved and attempted to walk away, only for Ippolito to grab him by the shirt, pull him to the floor and punch his head and body. To make things worse for Ippolito, his iPhone was later found at a snack shack at the baseball field where he was umpiring a youth baseball game. Johnson, for all of his troubles, emerged with a cut chin.